Just how big a Star Wars fan are you? 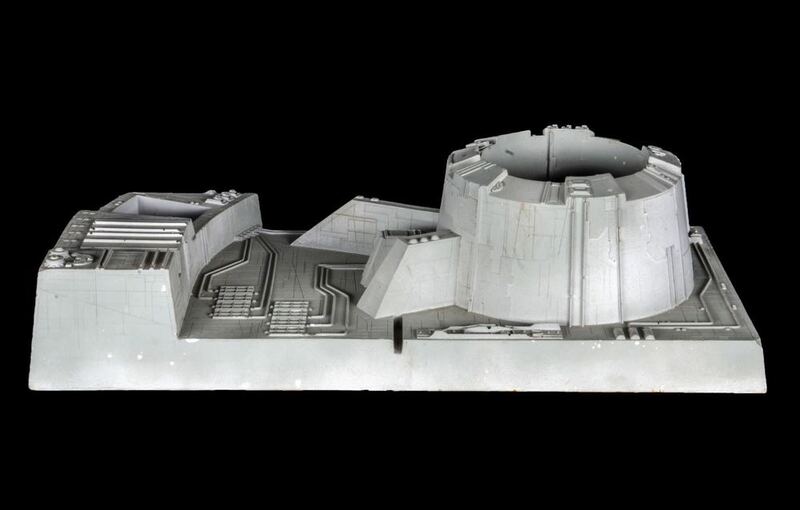 And how much would you be willing to pay for a screen-used piece of the Death Star in the original 1977 film. You can find out for yourself – it’s on eBay right now. 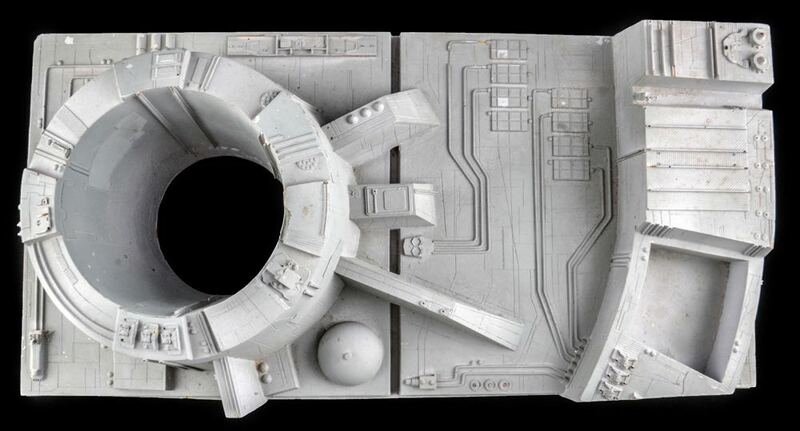 The prop, which was created 41 years ago, was one of several sectional pieces created to form the surface of the Death Star and was seen in the climactic final battle of the film. At the time of writing, the bidding on the piece had reached $US10,600 on eBay with six days remaining in the auction. The remarkable thing about this piece was that it was discarded after production wrapped but then retrieved and kept by an ILM employee as a memento for the next 37 years. It has been authenticated by Hollywood Memorabilia who created the listing on eBay. The prop measures 60.3cm long, 38.6cm wide and 24.8cm high and comes with the display case and a black wood base. There are not many of these pieces remaining, especially of this size, which makes it an even rarer find for the true Star Wars collector. The successful buyer will receive two letters of authenticity. The Star Wars prop also comes with free FedEx international priority shipping. You can see the eBay listing for the Death Star piece here. The post You can own a piece of the Death Star used in the original Star Wars film appeared first on Tech Guide.